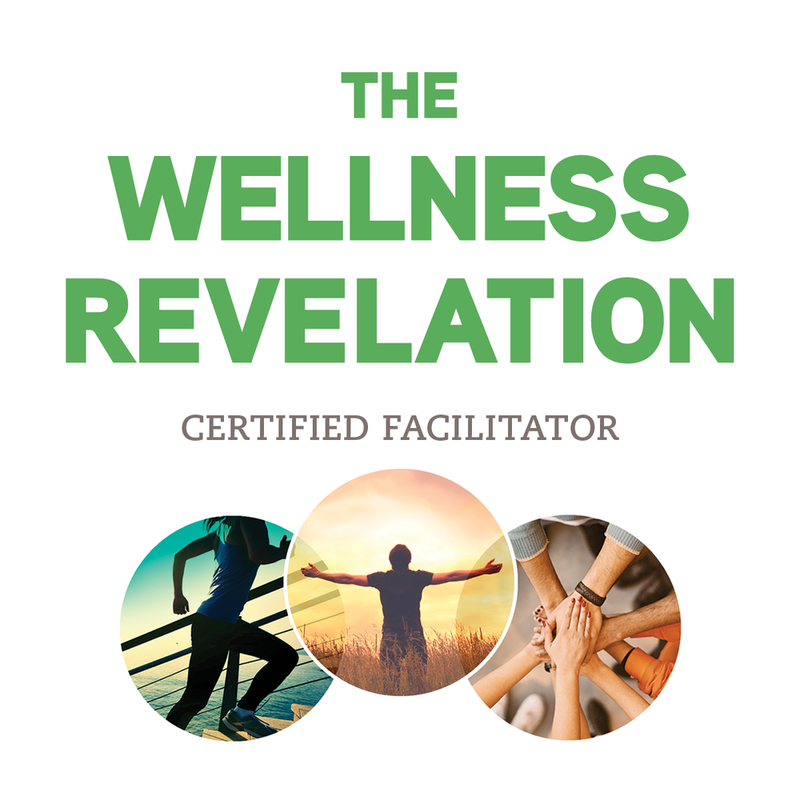 The WELLNESS REVELATION is here and it's about to get REAL! If you've ever tried to lose weight, or battled in your mind about food, obsessed over your body, felt unworthy, have trouble loving yourself or others, or just want to know God more - then this my friend, is for you! As a certified facilitator, certified health and life coach I will be leading a small group on an amazing wellness journey. Next in person session TBA. ALSO - I will also have an online class starting on February 9th from 12-1 every Saturday for 9 weeks! Next session TBA. The Wellness Revelation is like nothing you've ever done before—this single program helps you get physically, mentally, and spiritually fit, freeing you to pursue God's dreams and goals for your life. It's time to make a change from the inside out. You MUST PRE-REGISTER with me. SPACE IS LIMITED to 15 ladies, so don't delay! Please contact me at christymishler13@gmail.com if you'd like to be part of this amazing opportunity for personal growth, healing and wellness, or for any questions. PLEASE NOTE: For those of you who were in a previous class, or if you are currently enrolled in any classes at Fitness Training Unlimited, your cost will only be $49. If you would like to join us for the 3rd+ time, your cost is $25. Your spot will be reserved once I receive payment. I will send a link for PayPal, or we can talk about other options. How would your life be different if you could lose what's weighing you down and be free to live the life you were created for? Here's what others had to say about the last study. This is finally a book study that "Gets it!" Alisa guides us through this complete wellness study: a study of how God created us to be, how best to work towards the healthy version of each one us while at the same time understanding individuals are not created the same. I just want to thank you Christy for sharing the Wellness Revelation program. You are a wonderful teacher. It was great to be in a class with people who have the same problems but yet also different reasons of what is going on in their lives. Life does have its ups and downs. The class size was just right. You were very encouraging, up lifting and share the word of God which was a great refresher. It’s just not about dieting and exercising it’s also mind set. I wish you the best in your new journey towards helping others with health & nutrition and that they find the love of God. I know you will do well. You have a giving heart and soul. It’s an amazing book study that gives you the tools you need to be fulfilled in life. We all struggle with things that weigh us down and keep us from being happy. Many of us turn to the wrong things for comfort and it only makes us feel worse. One of my many struggles was beating myself up about everything! I seriously damaged myself by saying negative things to myself. Going through this study and listening to women share (only if they wanted to) helped me so much! I have always believed in God and prayed but I never really used God for myself or let him guide me. I always downgraded my struggles saying “others have it worse than me”. I would tell myself that I needed to just quit being such a loser and I have nothing to be sad about! I kicked myself while I was down! It makes me sad looking back because I would never say those things to another person! I still have so much to work on but I’m excited how far I’ve come. This isn’t a quick fix but it’s the right one I can tell you that! I would also like to add that Christy is our leader and she is honestly one of the best people I know. I’ve known her for over 20 years and she has always been someone who wants to make a difference and help others. Well no, it is not any of the above. We do talk about God a lot, but it is more than that. People are able to share their stories/struggles in a confidential manner. It is a good mix between faith, wholeness, and nutrition. We learned how to put faith with food and faith with working out. It is not about losing weight. It is about being “okay” with yourself and not regretting what you did (ate something you should not have) or have not done (did not work out one or two days). It is all a personal preference. I loved the class because I struggle with working out, but I learned it is okay. The things I do that I do not consider working out, really is working out. Just get up and move! :) Make your heart healthy.